Charcoal isn’t just for grilling anymore. 3,000 B.C. : Hesi-Re, the world’s earliest known dentist, sets up shop in Egypt. He hands out crude toothbrushes made from twigs and leaves. 500 B.C. : Ancient Greeks develop one of the world’s first toothpastes, creating a mixture that contained iron rush and coral powder to clean their teeth. In China, early dentists mix soot, honey, crushed egg shells and ground ox’s hooves to deliver Asia’s first tooth cleaning paste. 1,000 A.D.: A majority of people believe tooth pain is caused by tiny tooth worms instead of cavities. 1498: Chinese dentists develop the world’s first bristle toothbrush by attaching coarse boar hairs to handles made of bamboo or bone. 1945: A majority of Americans begin brushing their teeth daily. Dental care and knowledge has come a long, long way over the last 5,000 years. Today, Americans are spending on average 38.5 total days of their lives brushing their teeth, a time investment that can lead to a lifetime of strong oral health. 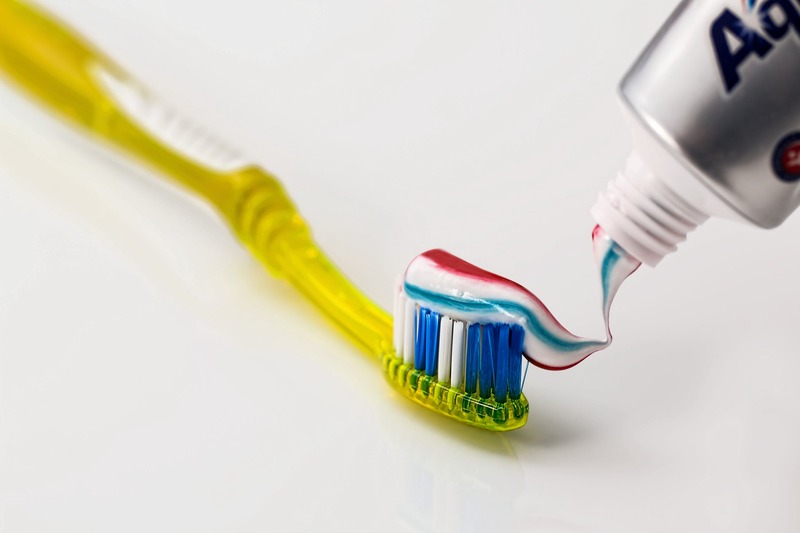 Nearly all Americans know the immense benefits of teeth brushing, but do you know these lesser known facts about teeth? Left unchecked without moderation in consumption, citric acid is gasoline on teeth, mixing as well as oil and water, wildfires and homes. 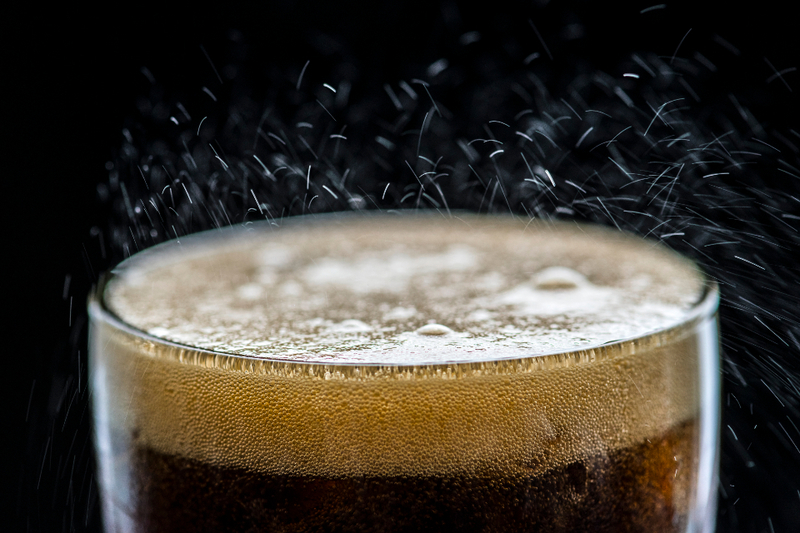 What tastes so sweet today can leave a bitter aftertaste on your dental health later and for years to come. Toothbrushing is one of those routine daily exercises most of us don’t give a second thought to. To be honest, I’m often on autopilot while brushing my teeth. Tooth be told, America is fighting a relentless battle against cavities and oral diseases. 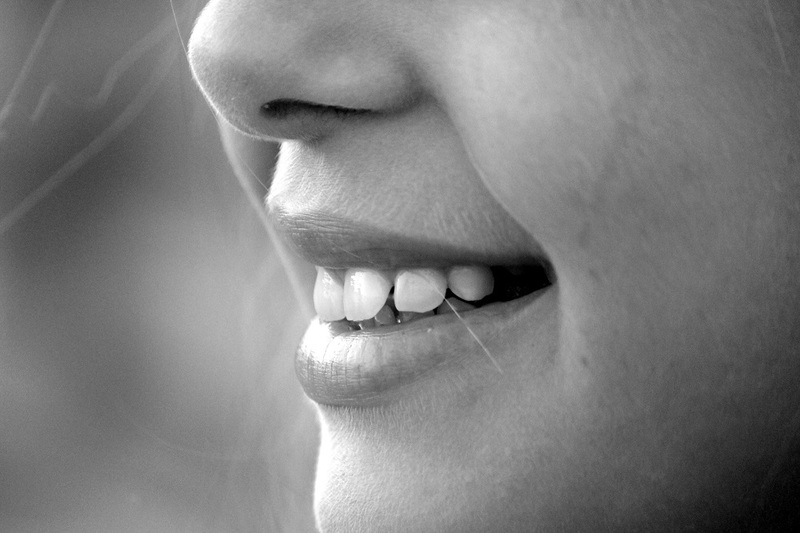 The good news is Iowans boast some of the country’s brightest, whitest and healthiest smiles. 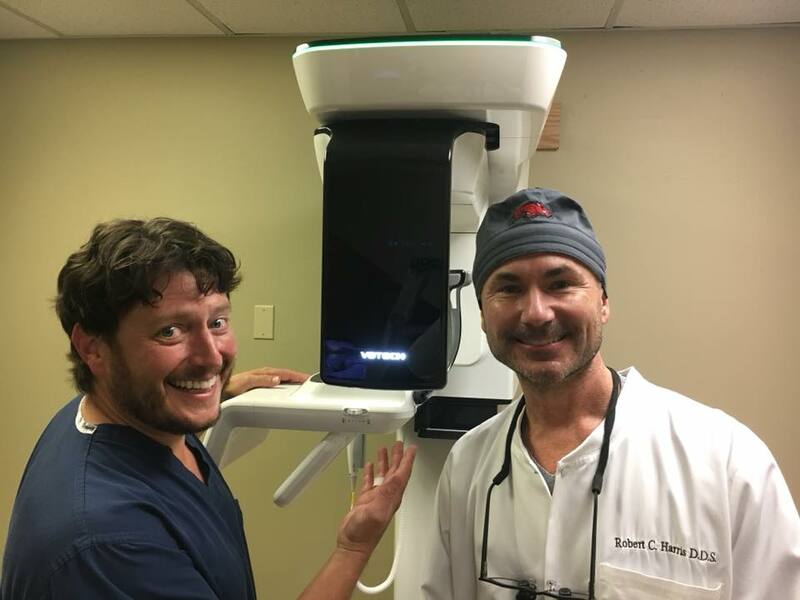 We are extremely excited to announce the arrival of our new Cone Beam Computed Tomography (CBCT) machine here at the Family Dental Center. This allows our doctors to view our patients 3 dimensionally. As always using the best technology gives our patients the best care possible. If you don’t have periodontitis, statistics say your spouse does. 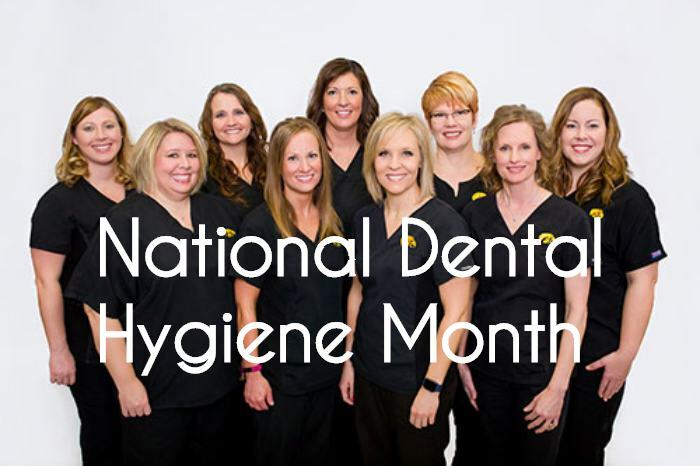 If your mom doesn’t have periodontitis, chances are 50-50 your dad does. In plain sight, the problem spreads, worsens and often leads to irreparable damage. Too many people never see it coming, even if their enamel try their best to warn them.